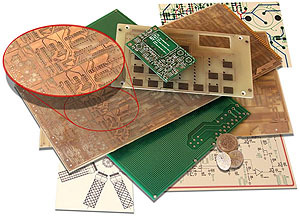 Circuit Technology, Inc has over 35 years of experience in printed circuit board manufacturing. We are a company that strives to gain a partnering relationship with our customers. Special procedures or needs are very adaptable with our 35 years of experience in the business. Premium delivery is available on a 24 hour, 48 hours, 72 hours, or 5 day basis. 3-4 Week standard delivery. We provide manufacturing of Single-Sided, Double-Sided, Multilayer boards. We are an industry leader in prototype & scheduled production. 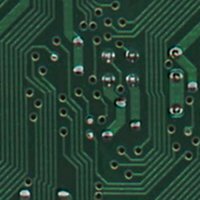 The following capabilities are representative of Circuit Technology, Inc's overall manufacturing abilities and design rule guidelines. Copyright 1996 - 2009 © Circuit Technology Inc. All rights reserved.